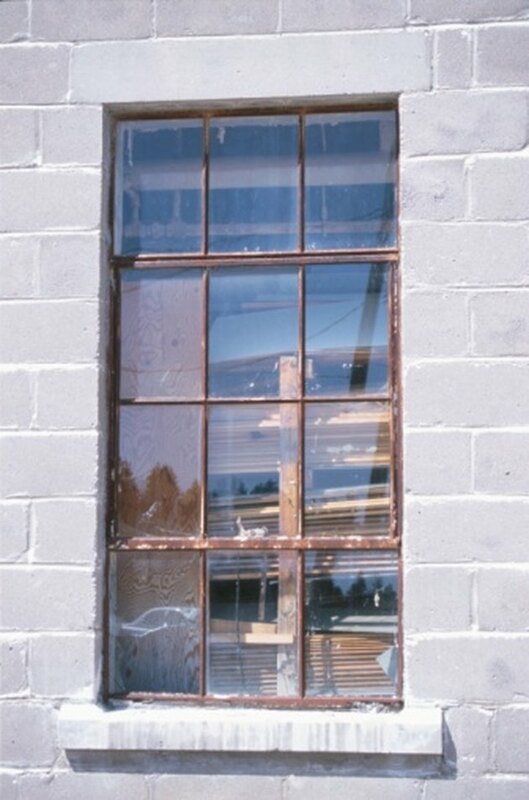 Rust does not develop on glass, but rust stains can drip onto glass windows from rusting metal roof gutters or onto glass mirrors from rusting metal light fixtures. You can remove the rust marks with simple household cleaners and products. Never use metal scrapers or coarse steel wool to clean glass, since those items can easily scratch the glass. Prevent rust stains on glass by removing rust from the area. Apply liquid dishwashing detergent to the rust stain with a clean cloth. Rub the stain in circular motions to help loosen it from the glass. Gently rub the stain with superfine steel wool if it is still visible. Do not press hard and only use superfine steel wool, as it will not damage the glass. Rinse the area with clear water and dry it thoroughly with a clean cloth. Mix ¼ cup oxalic acid-based cleaner, such as a powder cleanser containing oxalic acid, with 1 qt. of water. Dip a clean cloth into the solution and apply it to the rust stains. Rub the rust stains to remove them. Rinse the entire area with clear water and dry it with a cloth.